Some big news in from Leeds today with the return of Mint Festival coming on 22nd September. 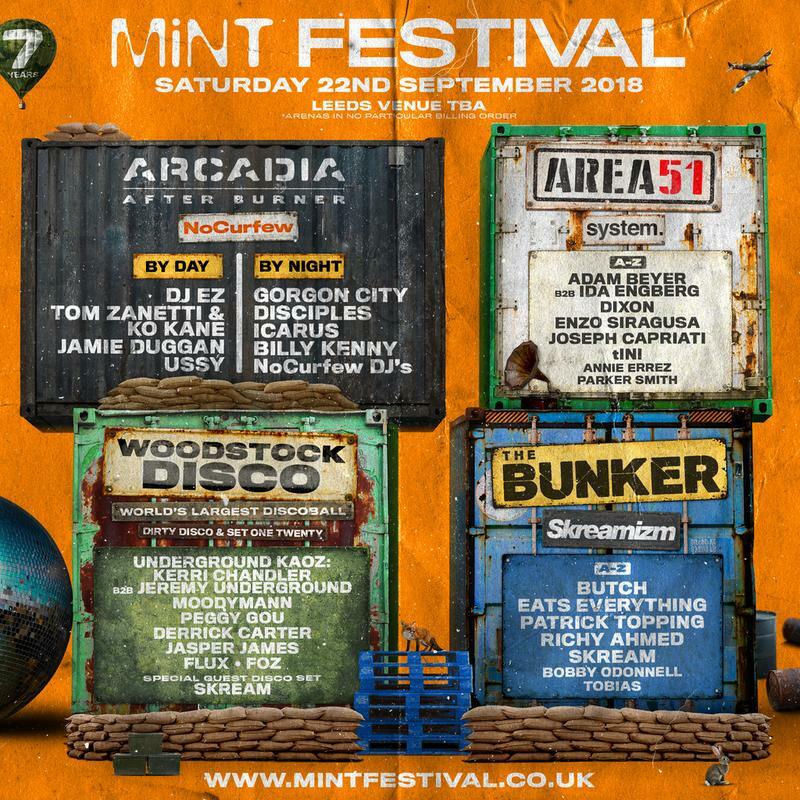 Mint Festival, now in its 7th year will relocate to its new home just outside of Leeds – venue to be announced. 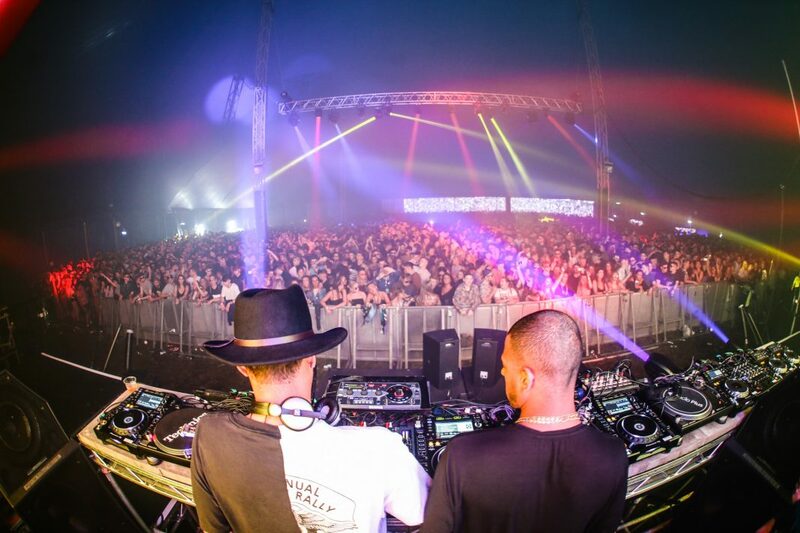 This year the line up boasts huge names from house, techno, urban and more with the likes of Adam Beyer, Dixon, Skream, DJ EZ, Moodymann, Derrick Carter, Kerri Chandler and Peggy Gou all fronting the bill. Early bird tickets are on sale right now priced at just 40 bucks. Don’t rest on your laurels, get yours here.